REALITY TOUR is an award winning grassroots drug prevention program developed by the nonprofit CANDLE, Inc. 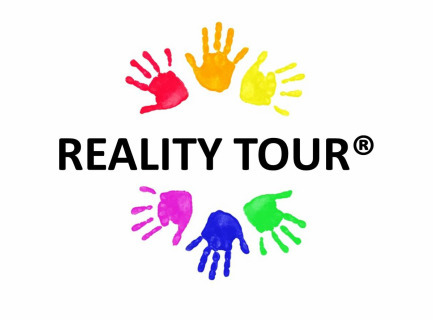 Reality Tour is a parent/student (ages 10-17) prevention experience. The program shows the consequences of drug and alcohol abuse, teaches parent/child home prevention skills and includes a Q&A session with law enforcement and a person in recovery. Murrysville Alliance Church hosts the Murrysville Reality Tour on the 3rd Thursday of most months (see form below for scheduled dates). Tour begins promptly at 6:30 PM. Please arrive onsite at 6:00 PM for registration. Cost is $5, cash or check payable to "Murrysville Alliance Church", memo "Reality Tour". Online registrant payments due on the night of the tour. Mail-in registrant payments should be mailed in with the registration form. For more information, contact Murrysville Alliance Church at 724.327.7206, M-F, 9-3.